From time to time we will be organizing live lessons. This has been a great success in the past where many students opt for participation, and we have a growing audience in YouTube who also enjoy watching the lessons and contributing in the form of comments and encouragement. The live sessions will always relate to a specific topic being a song or genre with one of our renowned cuatristas and whereby you will be able to leave the session with the ability to play the melody or rhythm. 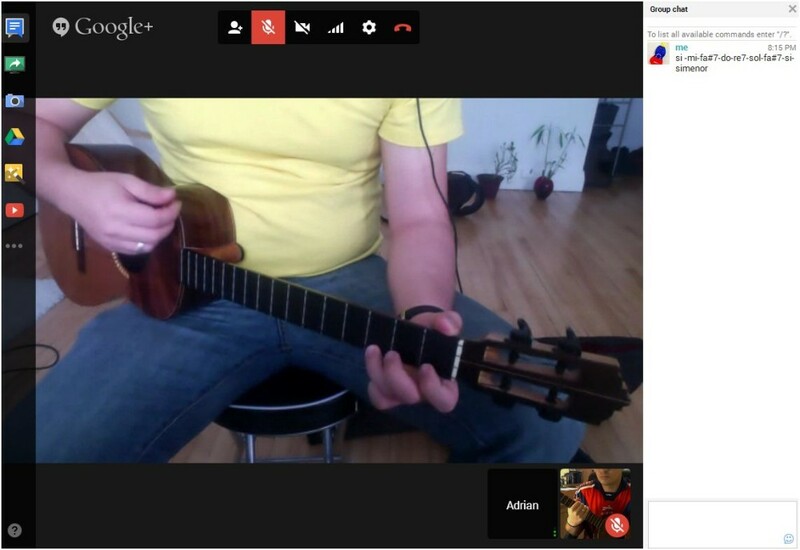 We plan the sessions well in advance and they take place through Google Hangouts. We also ensure that the material being covered in class is made available to all students, and the recording of the course can be used for future reference. All for the Cuatro and more importantly for you!